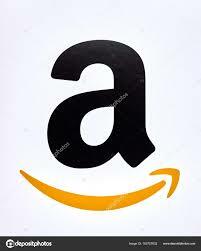 The governor is in Excellent working condition. 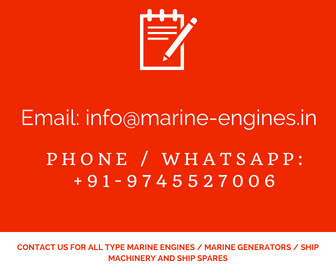 Suitable for marine engines and generators. 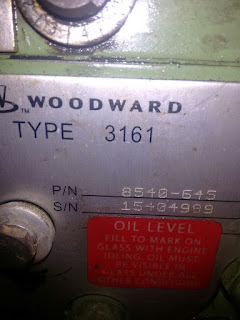 We supply all types Woodward governors, used / reconditioned.